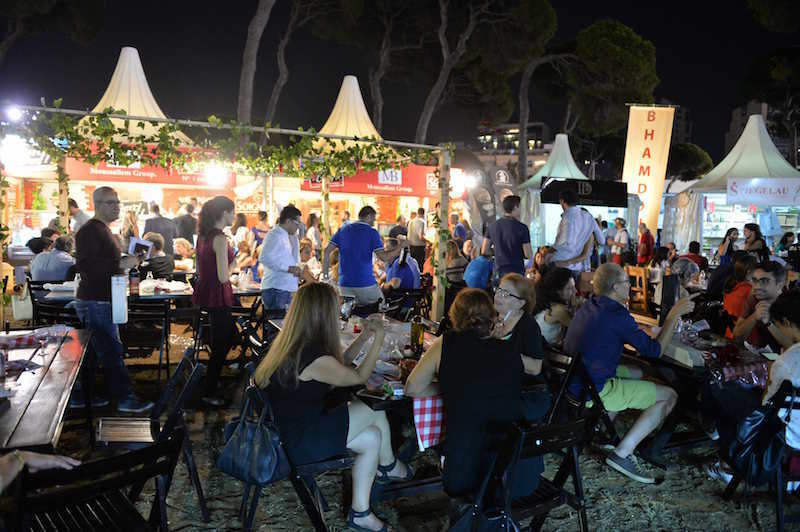 The inevitable wine rendez-vous in Lebanon, Vinifest, celebrates a decade of success on October 4, 5, 6 and 7 at the Hippodrome of Beirut. Cornerstone of wine lovers, Vinifest prevails as one of the essential gatherings of its kind. Placed under the theme : Wine in all its forms, the event will welcome more than 30,000 Vinifesters and dozens of sommeliers visiting from Europe to celebrate the 10th anniversary of the festival. During the 4 days, more than 40 winemakers will be present according to the event’s tradition of unparalleled wine tastings. Always at the forefront of discoveries and trends, Vinifest presents a selection of activities to mark its 10 years. Since wine and music speak the same language, and because wine is best appreciated when rocked by music, Vinifest 2017 invites you to share this charming universe in an ideal atmosphere created for the occasion.